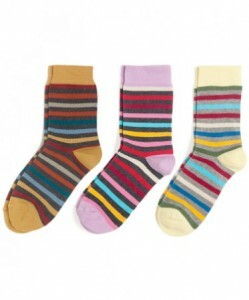 Holiday Gift Boxes from PACT – Love These Fun Socks! Sometimes I feel like we fret and fret over the perfect gift when sometimes the simpliest of gifts is the best gift to give! 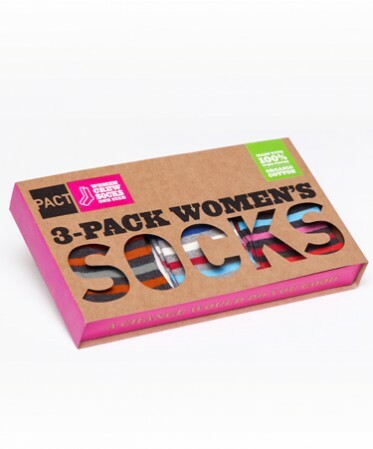 I’m talking about a Holiday Gift Box from PACT – how adorable are these gift boxes full of 3 pairs of women’s socks from PACT? « Holiday Boy Pick: Stunt Buggy Remote Control Car. Plus 15% off!